Betfair Poker employ the strictest anti-hacking security standards so you can deposit and withdraw your money with absolute confidence. Online poker players worldwide have several good reasons to choose Betfair Poker as their online poker room. Betfair Poker is 100 percent safe and secure, runs the most lucrative promotions every month, offers maximum 40 percent value back, and a topnotch online poker gaming experience. Remember to get your Betfair Poker Bonus Code for great signup bonusesPlayers can play poker in two ways at Betfair Poker -they can either download the full version of the Betfair Poker software to get the most of the site or play in their browsers. The instant play feature enables players to play poker at any time, from anywhere, and from any web browser available to them. 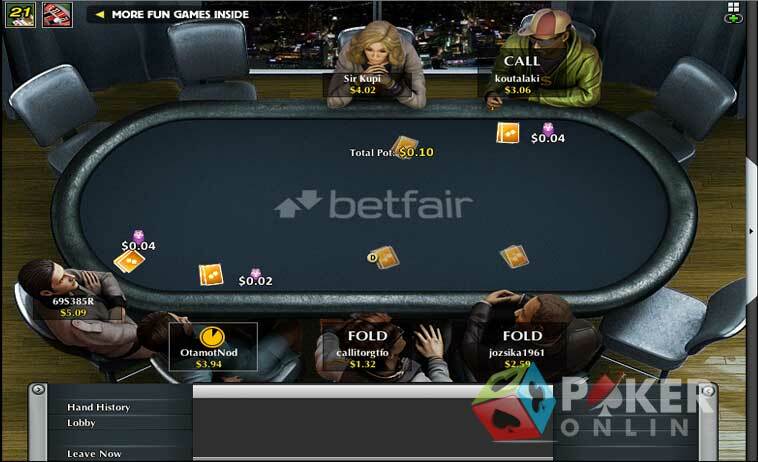 Betfair Poker is an online poker offering from Betfair, one of the most prestigious online gaming companies in the world, which offers gaming services such as sports betting, live gaming, and casino gaming too. Powered by Ongame Network Limited, Betfair Poker is licensed and regulated in Gibraltar. New players can choose from several different types of bonuses at Betfair Poker. They can choose from a $2500 bonus, a $1000 bonus, a $500 bonus, and a $250 bonus. Each bonus has a different bonus code and different wagering requirements. Besides, Betfair Poker invites new players to take part in a $2500 Welcome Freeroll, which is run on the first and third Thursday of every month at 19:15 UK Time. 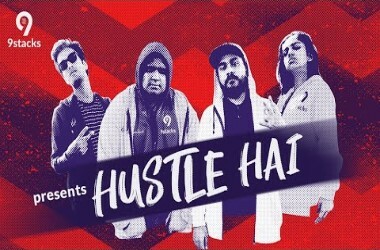 All players need to do is register, play a real money hand or buy-in to a scheduled tournament or a Sit & Go to get a ticket to this freeroll. Betfair Poker is home to some of the most lucrative online poker tournaments in the industry, designed to suit almost every bankroll size under the sun. 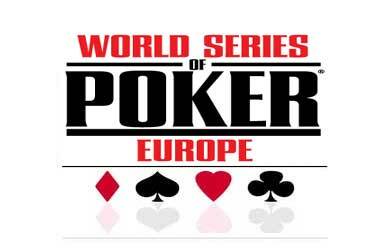 Poker players can buy-in to some of these tournaments for as low as $1. 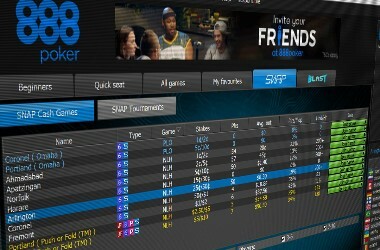 Betfair Poker runs several tournaments in the form of promotions, giving players opportunities galore to qualify for prestigious live poker events such as World Series of Poker (WSOP), prize packages to live events, large cash prizes, non-cash gifts, bonuses and cash back offers, and much more. One of the most exciting leaderboard races at Betfair Poker is the $10k Weekly Skill and Go Leaderboard, which challenges players to win their share of a huge prize pool of $10k. Besides, Betfair Poker gives its loyal players 77 different ways to fatten their bankrolls in the form of weekly tournaments and 48 daily freerolls. The $1k Poker Side Games Freeroll is worth mentioning. All players need to do is place a bet of $25 on poker side games within the specified 7 days to get a free seat to the $1k Weekly Side Games Freeroll. 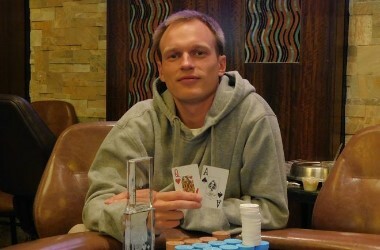 Here is an exciting way to earn some more money at Betfair Poker. The online poker room rewards all players who refer friends. A player who refers a friend will receive a cash gift of $25, and if the friend referred continues to play and becomes a loyal player at Betfair Poker, players can claim as much as $2000 in additional bonuses. All newly registered players at Betfair Poker automatically become members of its Player$ Club and get rewarded for real money play. Members of Betfair Poker’s Player$ Club can earn Player Points by playing real money poker. These points are then converted into Store Points, which can be redeemed for exciting poker merchandise, tickets to exclusive poker tournaments, or real money. The Betfair Poker Player$ Club comprises levels such as Bronze, Silver, Gold, Sapphire, and Diamond, the lowest level being Bronze and the highest level being Diamond. 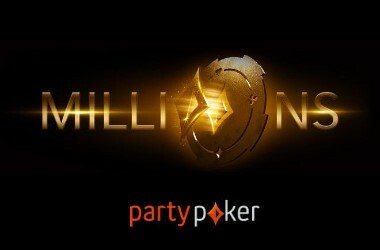 Diamond Betfair Poker players get a Store Points multiplier of x7, entries to exclusive promotions, a larger refer-and-earn bonus, invitation to annual live poker events, and tickets to exclusive sports events. Banking is easy, safe, and secure at Betfair Poker because it accepts all commonly used credit/debit cards. Players can make deposits in the currency of their choice. 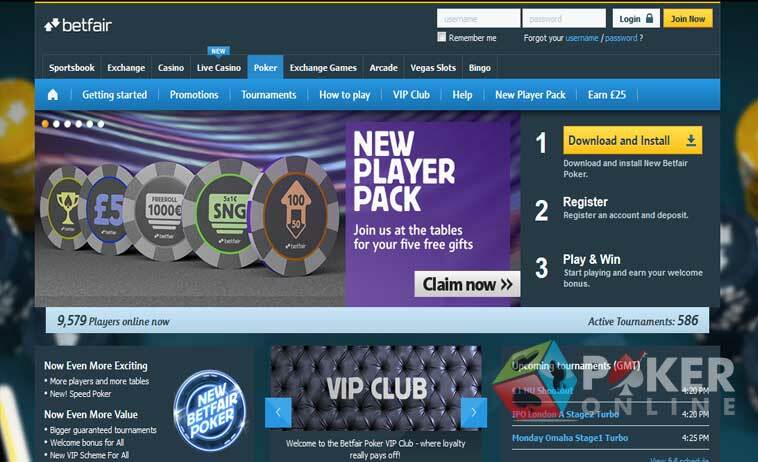 Some of the widely used banking methods at Betfair Poker are Visa, PayPal, Neteller, ClickandBuy, Bank Transfer Express, Western Union, checks, and others. Betfair Poker has an excellent Help section, which tells players everything they need to know to get started with playing poker. Almost all questions that online poker players can have at Betfair Poker are answered in its Help section, which also includes a comprehensive Frequently Asked Questions (FAQ) page. If players cannot find solutions to their problems on the Help section, they can get immediate help by using the live chat facility.